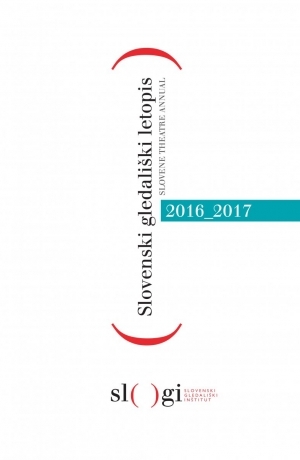 The Slovenian Theater Annual 2014/2015 is the 23th in a row and the 28th continuation of the Repertoire of Slovenian Theaters (1867-1967). 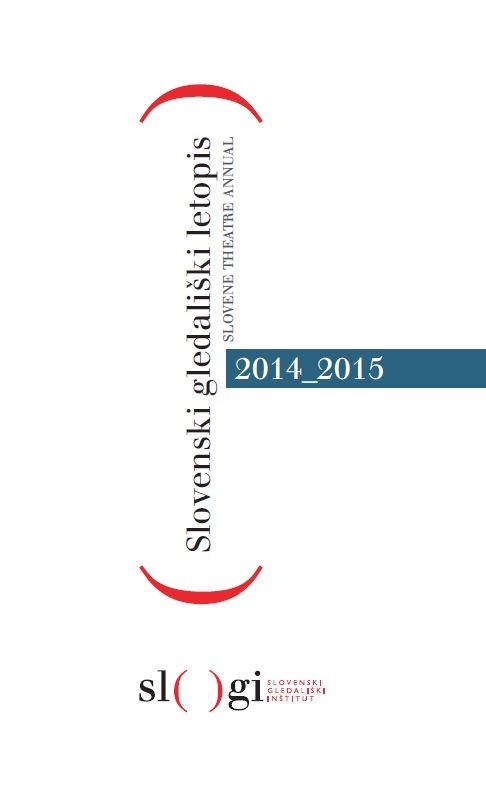 The Annual is based on the accessible online database of Slovenian theater production (on the portal www.sigledal.org), but the collected data in the Annual are significantly upgraded – with editorials, information about festivals and awards, with data on reprise and guest appearances, summarizing and comparing data between specific theaters (on a statistical table). Interpretative commentary: Nika Leskovšek, Stane Koblar, Pia Brezavšček and Zala Dobovšek.